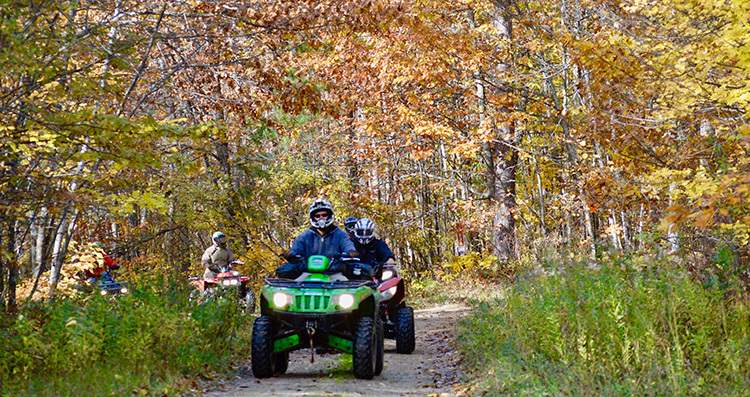 ATV and snowmobile riding is a favorite pastime for many New Yorkers. 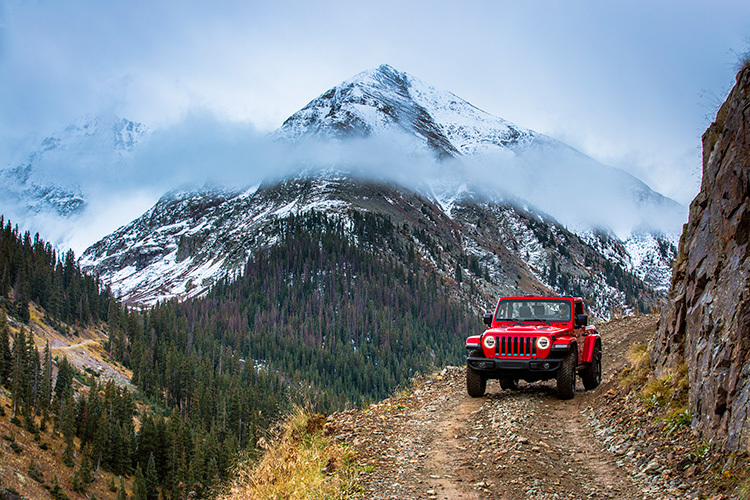 With an abundance of natural beauty and wildlife all across the state, ATVing and snowmobiling is the best way to explore the great outdoors. To do so safely and successfully, be sure you understand the necessary rules and regulations. 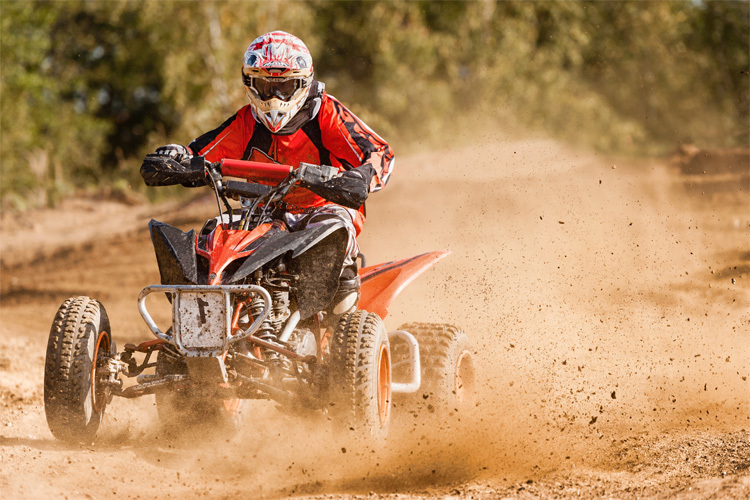 How do I get my ATV/OHV license in Glasco, NY? How do I register my ATV/OHV in Glasco, NY? How old do I have to be to ride my ATV/OHV in Glasco, NY? 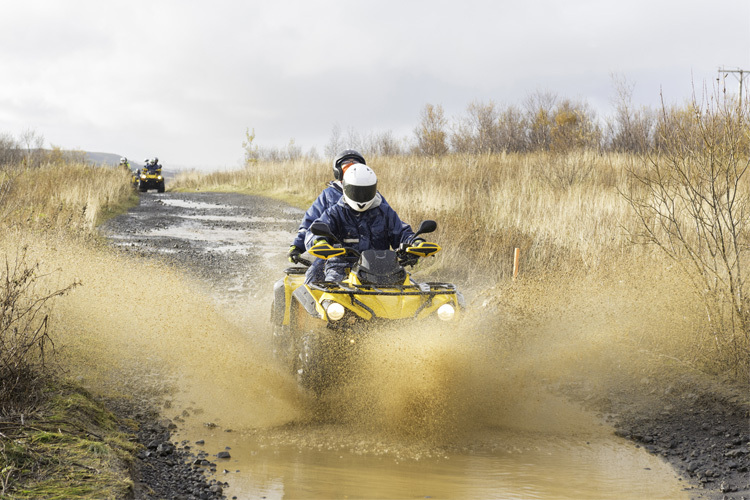 Where can I ride my ATV/OHV in Glasco, NY? Can I legally ride my ATV/OHV on the street in Glasco, NY? Can I ride my ATV/OHV in Glasco, NY if I'm visiting from another state? How do I get my snowmobiling license in Glasco, NY? How do I register my snowmobile in Glasco, NY? Where can I ride my snowmobile in Glasco, NY? Can I legally ride my snowmobile on the street in Glasco, NY?